One of my favorite working software programs, Pixie is not only versatile but quite creative. I vouch that all my students, younger and older, love to use it. 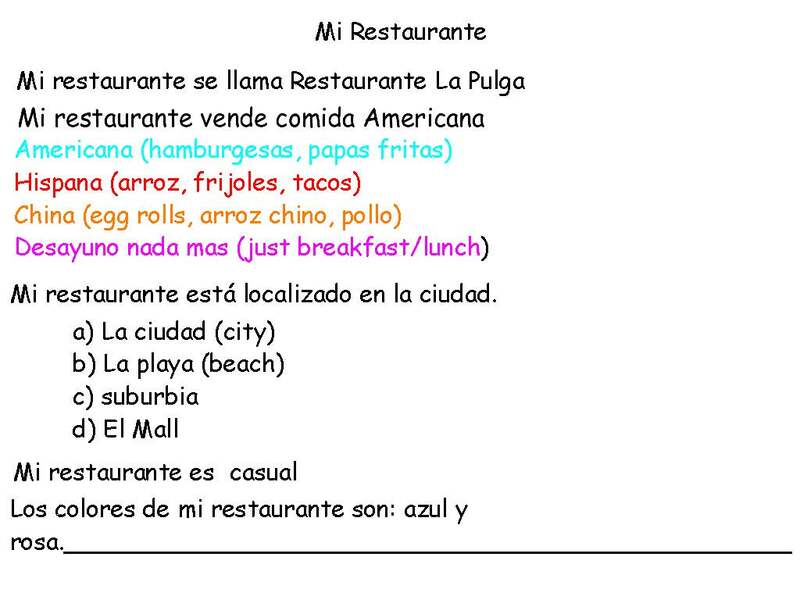 For this project, I saved a template where the students will describe in detail what their restaurant will be like. As they opened the template they were able to pre-read and answer. 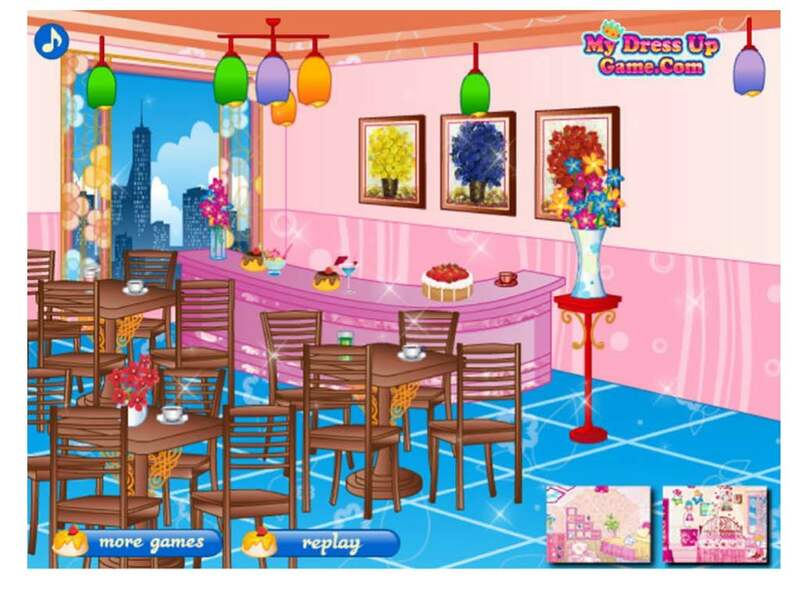 Allow students to fill out the information prior to moving to http://www.mmydressupgames. This way they will already know what to look for. Afterwards, they created a menu based on what they said about their restaurant. My older students looked for pictures on Google using filters. This one I had made before and I am re-posting as an example. 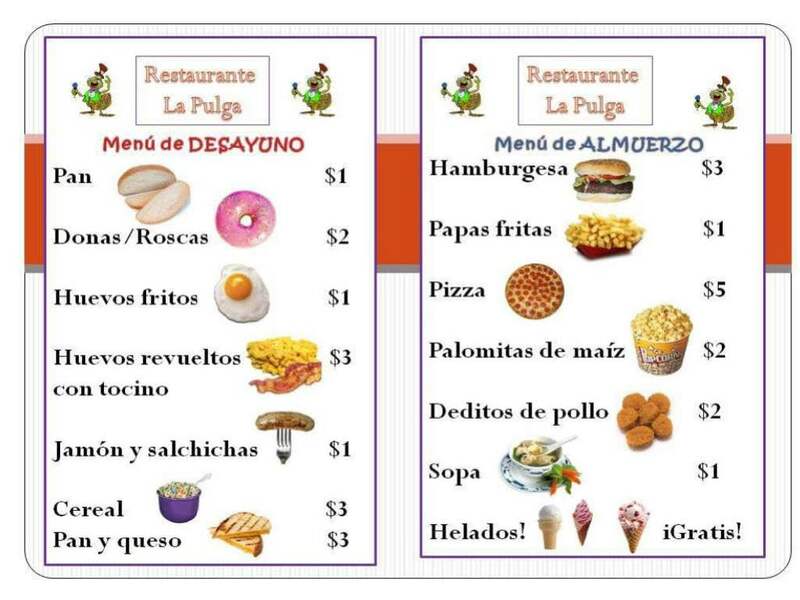 Using Spanish terms, they all received a budget of an average of $10 each. Within that limit, they were asked to make orders. Then they paid with fake money and practiced making change.